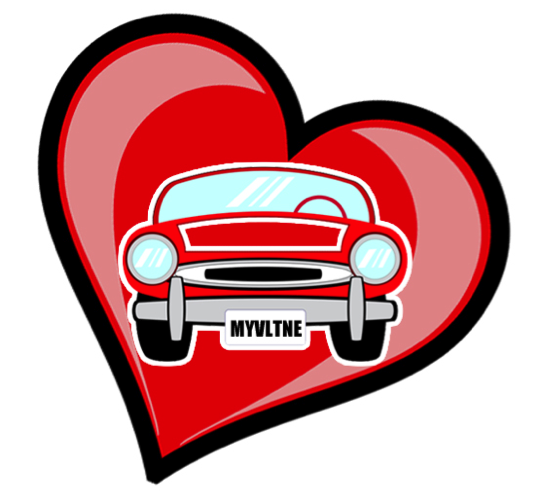 Your car deserves a special treat this Valentine’s day. Try showing it some love with 7 sweet auto-inspired gift ideas. 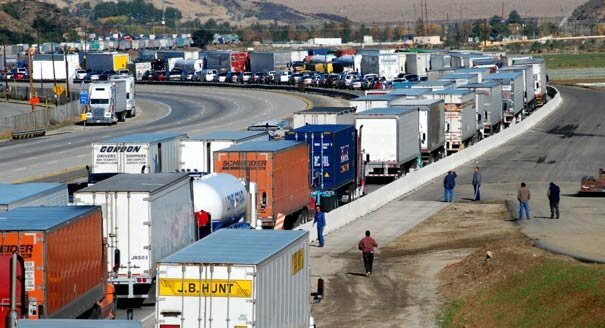 Ban Semi Trucks and Tractor Trailers from Interstates During Rush Hour? What would happen if the Department of Transportation banned all vehicles with 3 or more axels on freeways and expressways from rush hour traffic? Read to find out! Preparing for a road trip through Alaska? 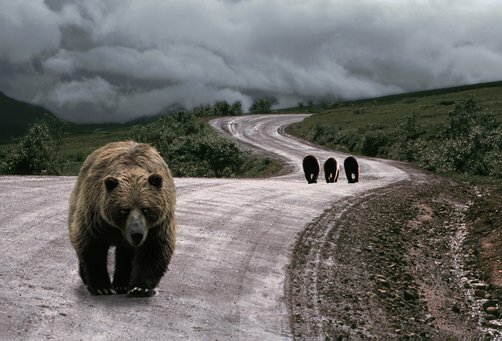 Don’t forget an important danger on the Alaskan roads – wildlife! Save Lives, Not Time: Sloooow Down! Breaking the speed limit can mean a sharp increase in the danger to you, other drivers, and pedestrians. 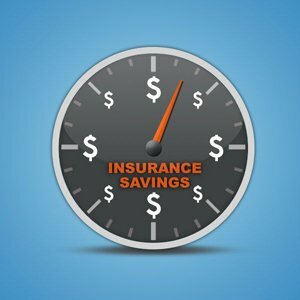 How much do you really gain from speeding? A free-roaming dog inside your vehicle can be dangerous when you’re driving. 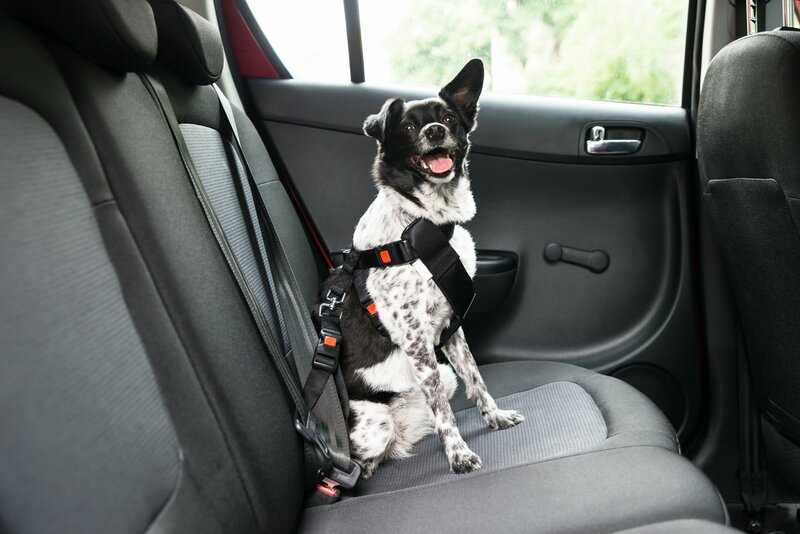 Keep your pet secure every time you travel with these safety suggestions. Know your safety options for dogs. What happens when you’re practicing safe driving principles on the highway, but the roads themselves are unsafe? 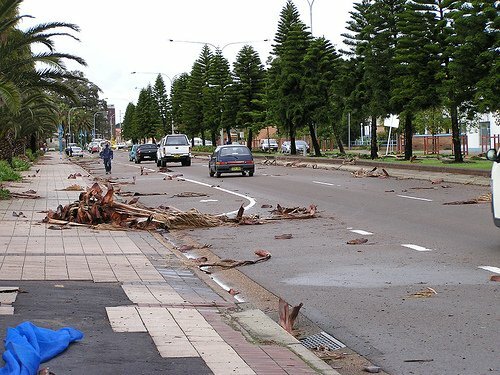 Here's how you can avoid the dangers of road debris. 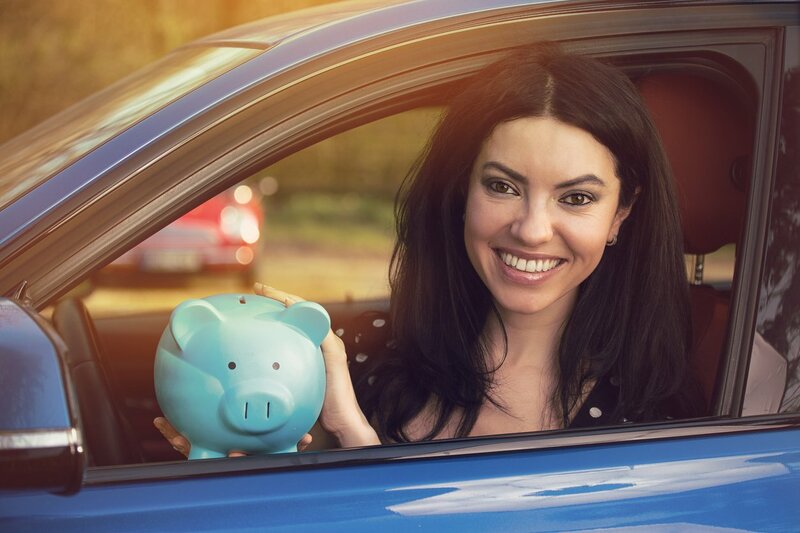 Thanks to the NHTSA, checking for recalls and repairing recalls is more convenient than ever. 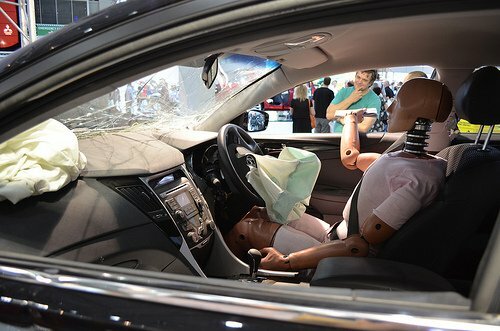 Help with the Safe Cars Save Lives campaign.